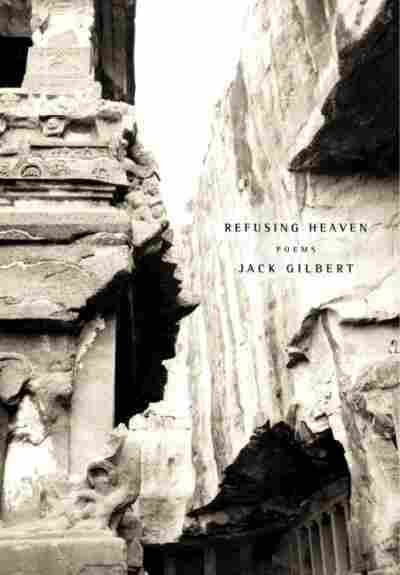 Jack Gilbert: Notes from a Poet's Well-Observed Life When poet Jack Gilbert was young, he used to make lists of everything he wanted from his life. Gilbert, a native of Pittsburgh, Pa., now lives in Northampton, Mass. 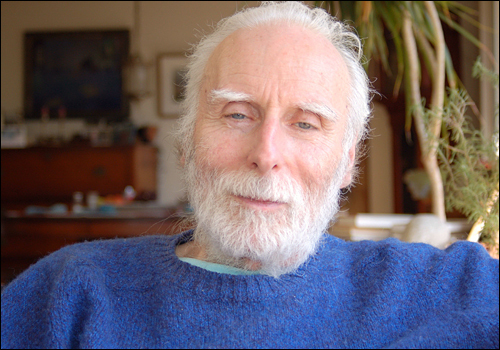 When poet Jack Gilbert was young, he used to make lists of everything he wanted from his life. He is now past 80 years old, and has fulfilled many of the goals he set for himself, but he's far from finished. Gilbert published his first book, Views of Jeopardy, in 1962. Despite having published a modest four books in his career, that work has earned a healthy share of accolades. Twice nominated for a Pulitzer Prize, Gilbert has earned numerous literary honors and has traveled extensively as a teacher and speaker. His poems speak keenly of love and grief, many of them inspired by the wife he lost to cancer. 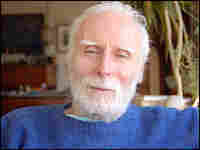 At his home in Northampton, Mass., Gilbert speaks about his experience. His newest collection, Refusing Heaven, recently won the National Book Critics Circle Award, and was honored Friday at the Los Angeles Times book awards.